Wall-Hung Vanities vs Freestanding Vanities – What’s Right...? | Wall-Hung Vanities vs Freestanding Vanities – What’s Right for You? Wall-Hung Vanities vs Freestanding Vanities – What’s Right for You? Choosing between a wall-mounted vanity and a freestanding vanity is one of the key decisions you’ll make when planning the design of your bathroom. But which style is right for you? 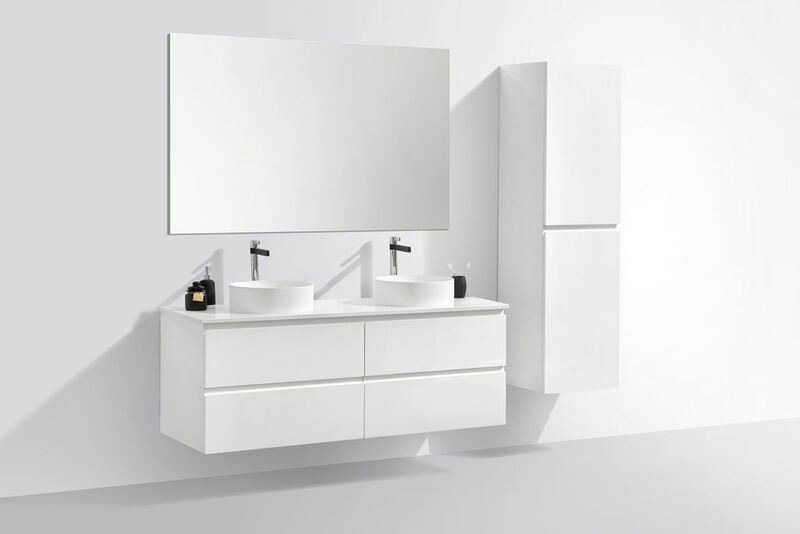 Here we explain some of the differences between both types of bathroom vanities and look at the advantages and disadvantages of each to help you decide.